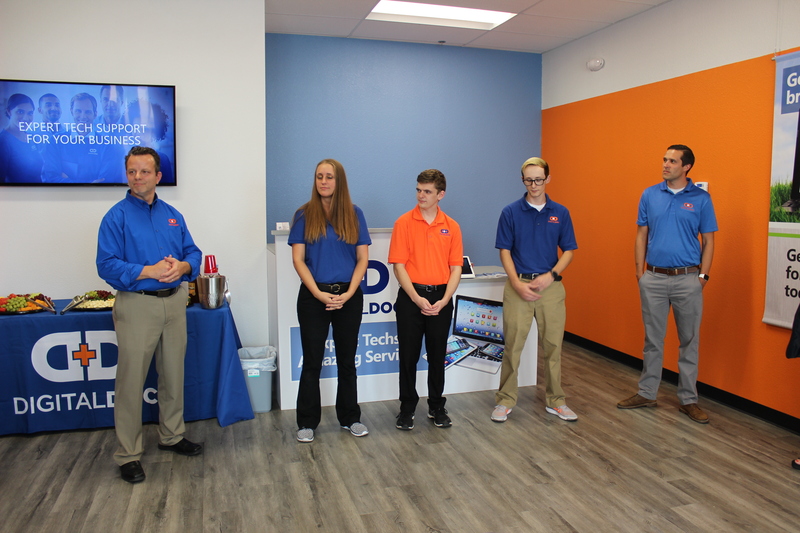 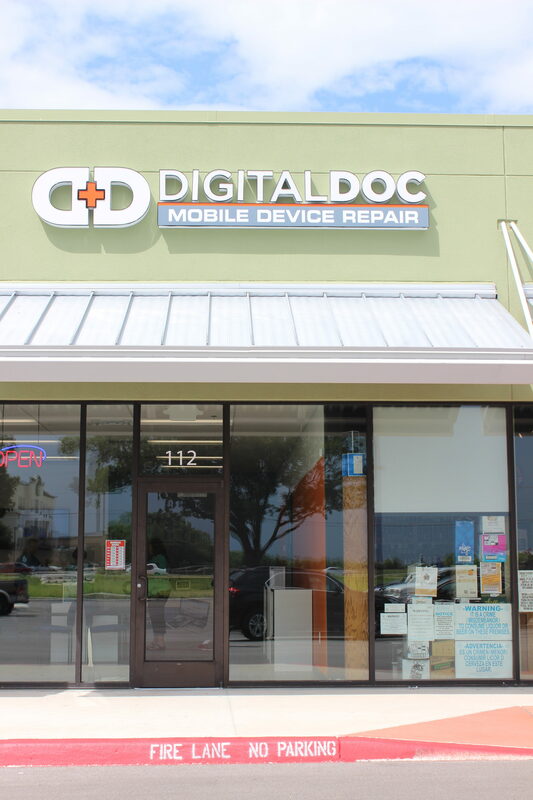 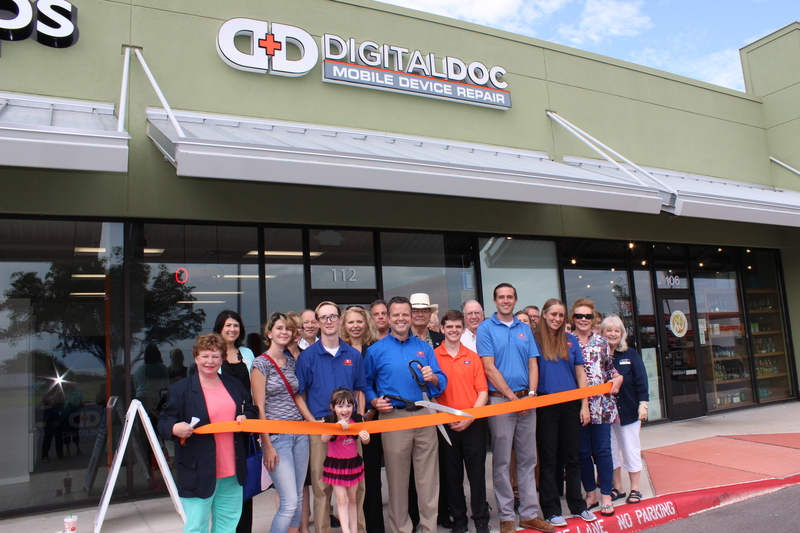 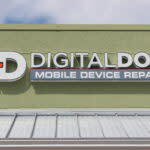 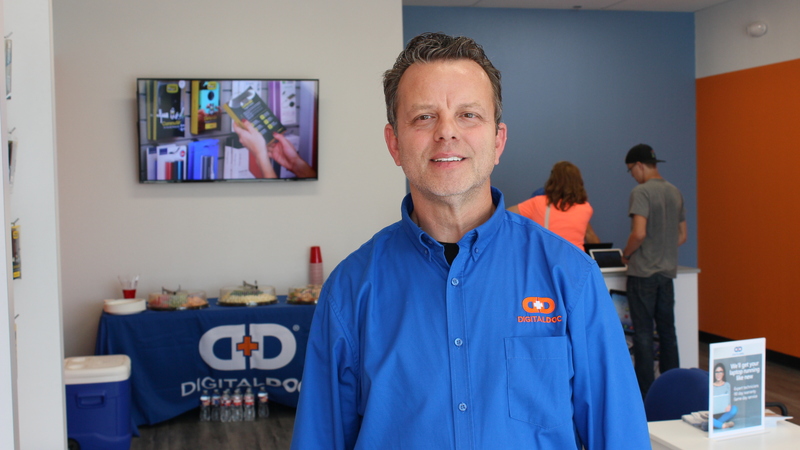 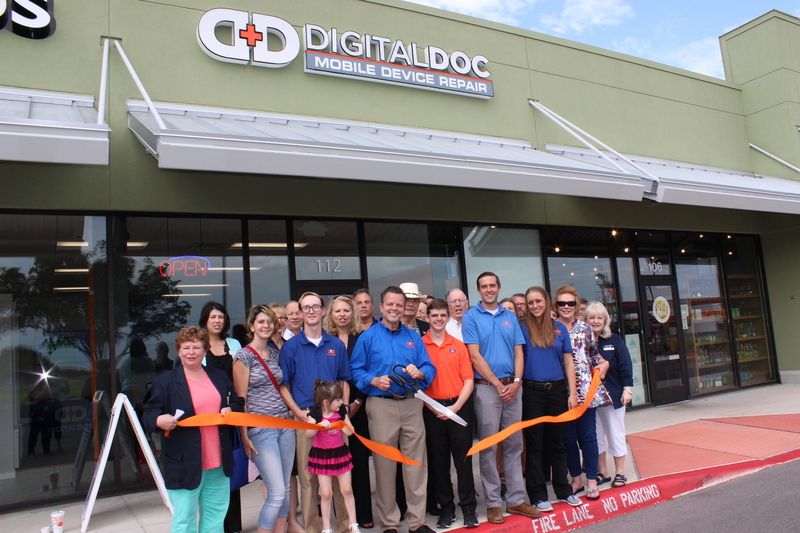 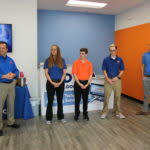 Digital Doc keeps your digital world moving by offering mobile device and consumer electronics repair services along with selling refurbished cell phones and accessories. 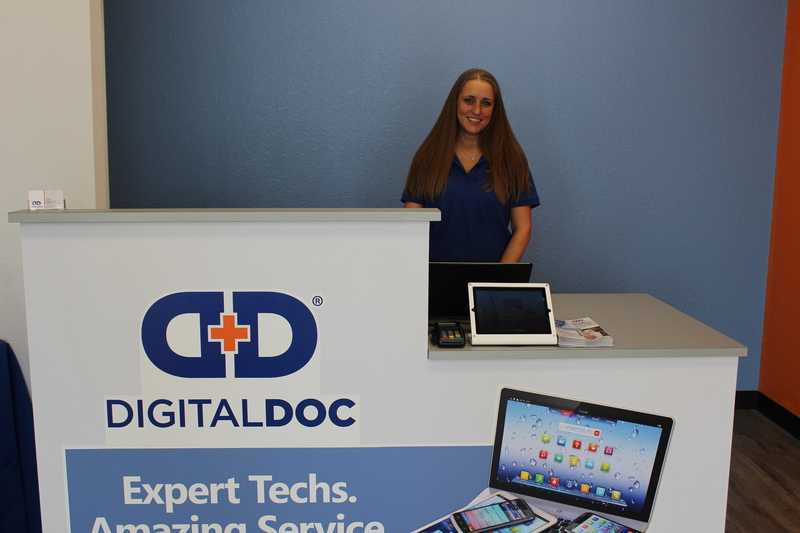 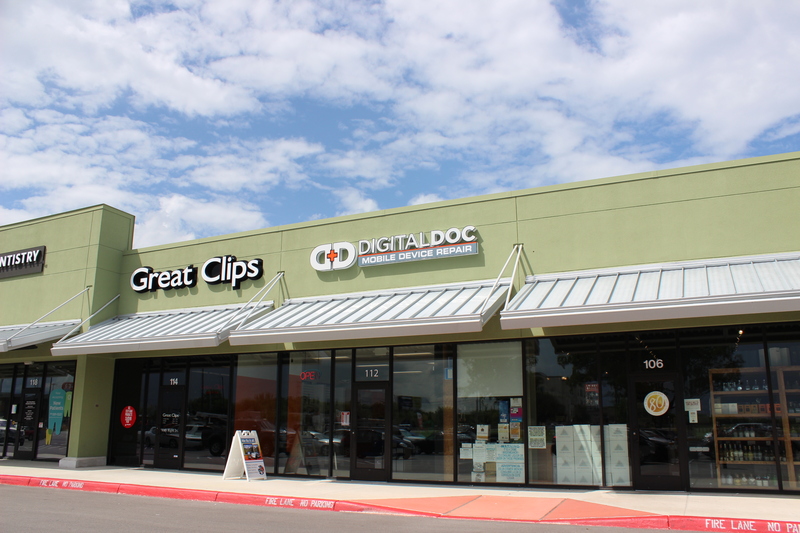 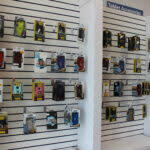 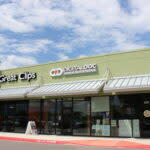 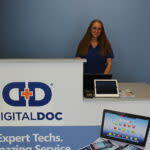 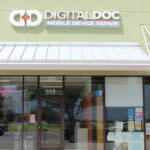 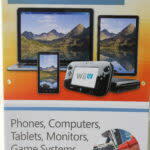 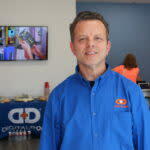 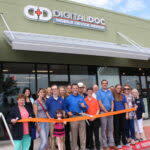 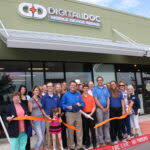 Whether you’re looking to buy, sell, repair or even upgrade, Digital Doc has you covered. 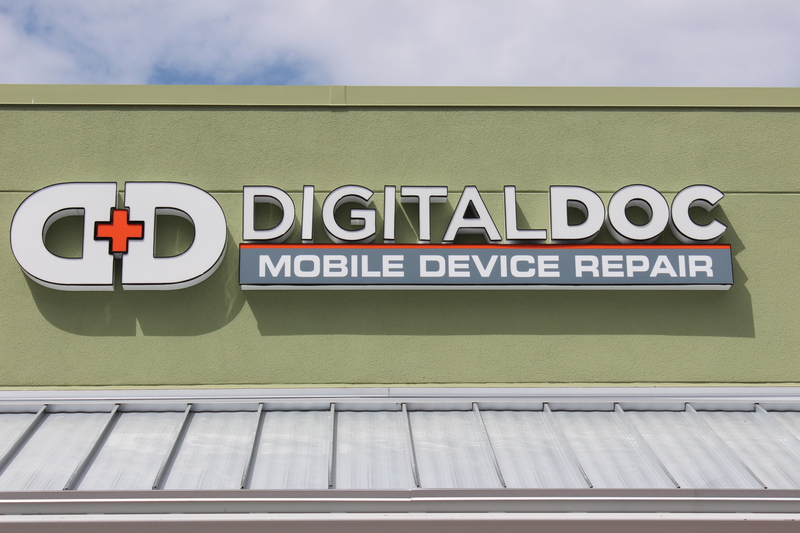 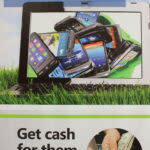 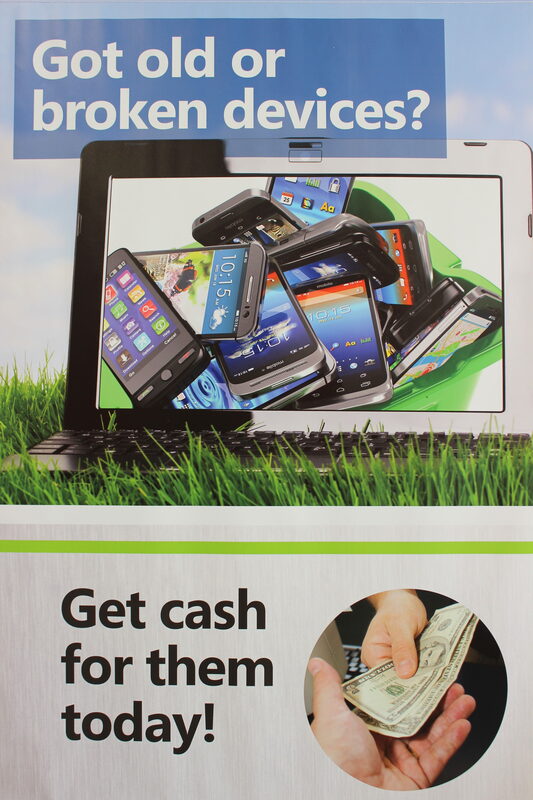 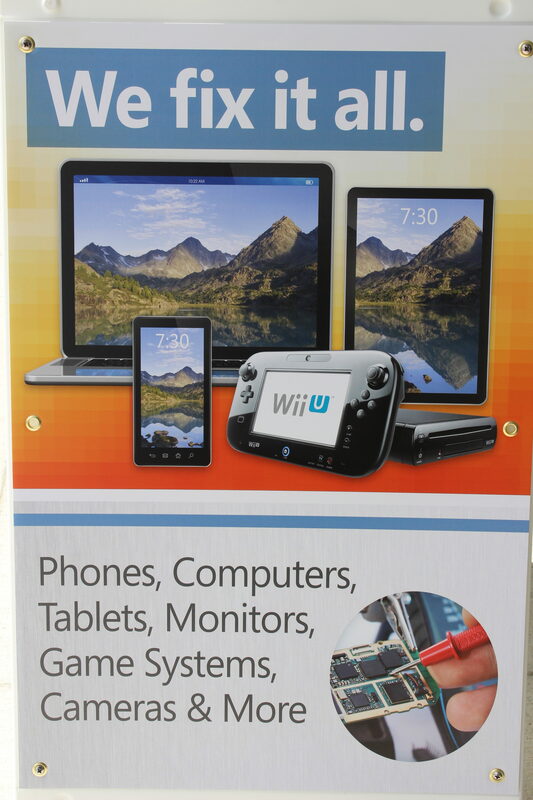 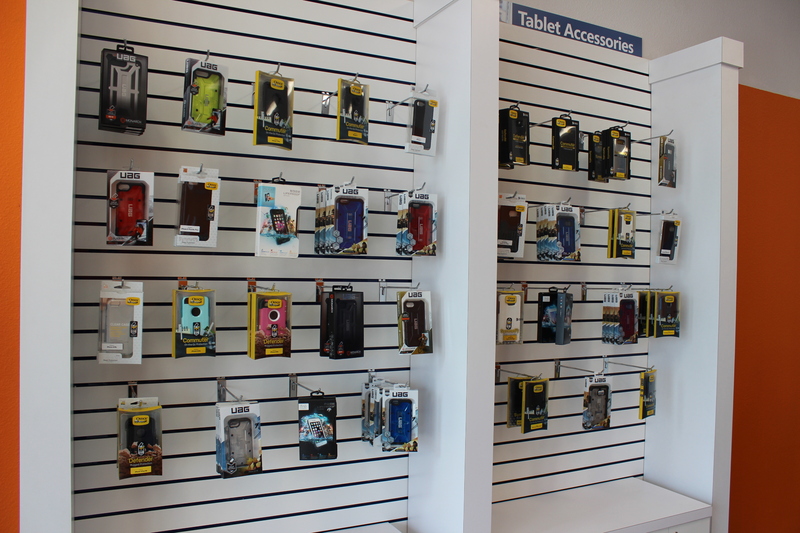 We offer fast, affordable repair & trade-in services, as well as a wide range of accessories & certified, used devices to keep your devices up-to-date & working like new.